﻿ Does bulletproof vest also stop stab? 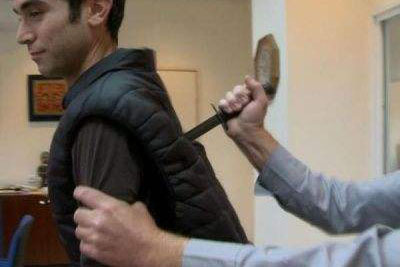 As we all know, bulletproof vests are all made of special materials, which do well in resisting the attack of bullets. For many people, with the capability of stopping powerful bullets, ballistic vests can also resist the attack of edged and tipped tools, but this is not the case. This topic should be started with the understanding of structure and principle of bulletproof and stab proof vests. Bulletproof vests are usually made of special materials, such as Kevlar, PE, nylon, and Alumina. According to materials, bulletproof vests can be divided into two categories, soft armor and hard armor, whose structures and functional principles are different from each other. Soft armor: soft armor is usually made of high-performance fibers, such as Kevlar and Nylon, which have much higher energy-absorption capability than ordinary materials. Fibers can be stretched and cut under great impact force, resulting in the consume of bullet energy. Hard armor is mainly made of mental, bulletproof ceramic, high-performance composted materials, etc. These materials will break, crack, plug and layered when attacked by the bullet, during which the energy of bullets is dispersed and consumed. It can be seen that both soft and hard bulletproof vests work to stop bullets by consuming their kinetic energy. Soft stab proof vests are usually made of several layers of high-performance material such as Kevlar nonwoven fabric, etc. This kind of non-woven fabric is a dense and irregular fiber network structure formed not by the conventional spinning method, but by arranging short fibers or filament at random. With high strength and great toughness, it can more or less catch the weapon as it strikes---the edge (slashing) or tip (stabbing) of the weapon is caught inside the material yet unable to make a cut. 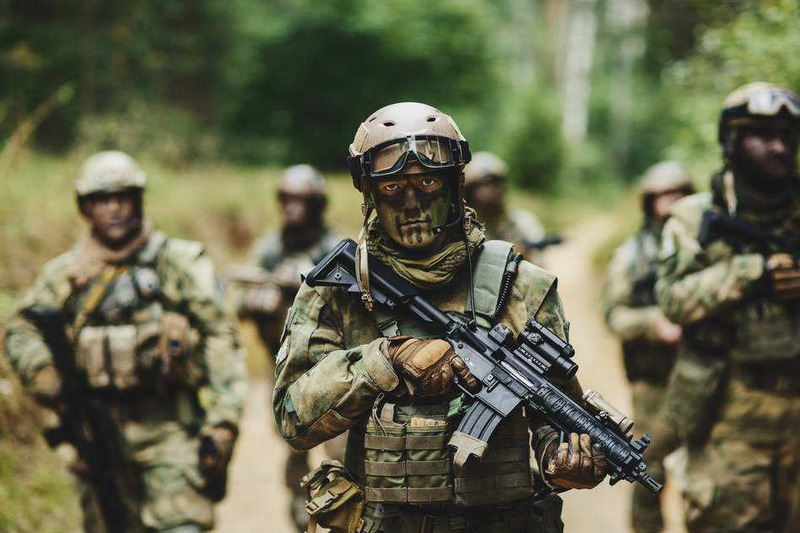 Both ballistic vests and stab-resisting vests can all be made by the high-performance materials such as the Kevlar, but it’s the way those materials are used that matters: ballistic vests are designed to consume the energy of the bullet through the tensile or crack of materials. The fibers are arranged regular and orderly in microstructure, so more sharp objects such as ice cones will be easy to penetrate through the gap between fibers and thus pierce the bulletproof vests. However, the stab proof vest is a tightly arranged irregular network structure, which is good at catching the edge or tip of weapons. Therefore, bulletproof vests don’t have a good anti stab effect, but as the bulletproof vest is made up of high-performance fiber and metal, they can also provide a certain degree of protection from the attack of sharp objects. Even so, it is suggested to wear stab proof vests for a comprehensive protection. 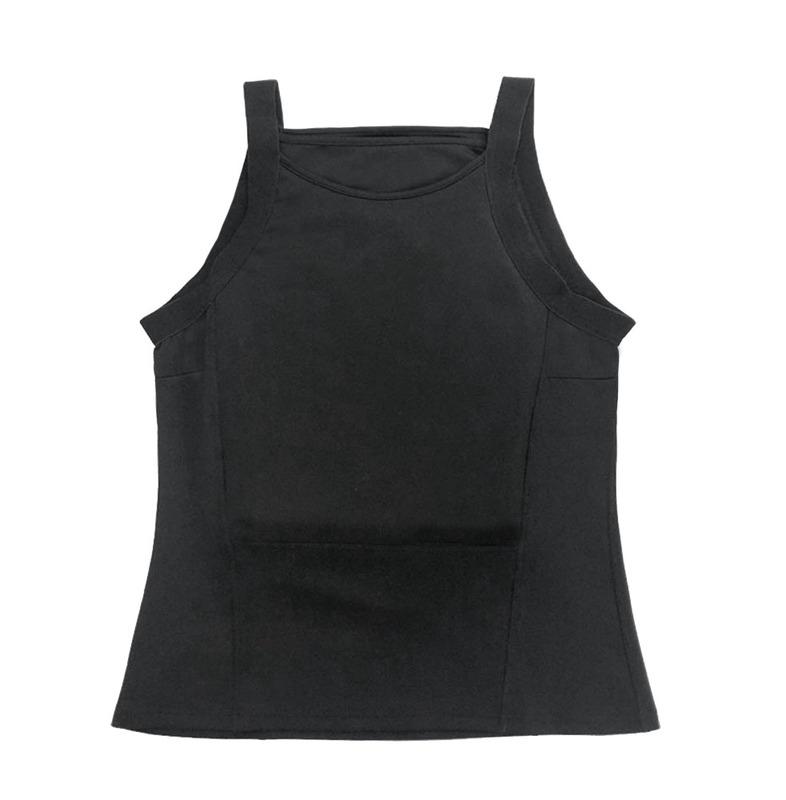 With the development of technology and the application of new materials, the bullet and stab proof vest has been developed and now available on the market. 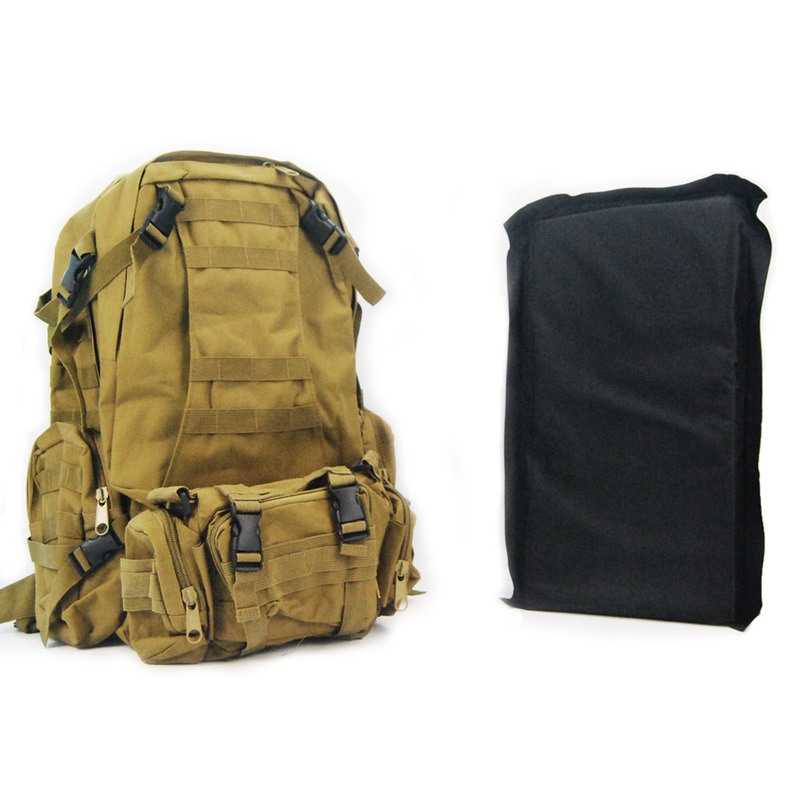 Combing the excellent properties of ballistic vests and stab proof vests, this one can stop bullets and resist sharp objects at the same time. When choosing body armor, we must make clear which kind of threat we may encounter with, and make a reasonable choice. 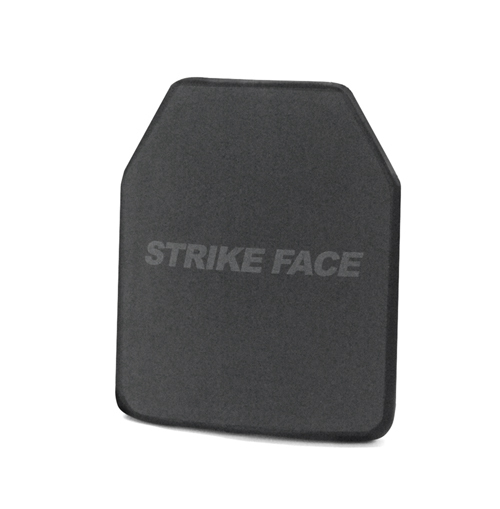 Above is all the clarification for the working principle of stab resistance vests. If there are still some questions, welcome to contact us.